There are many different opinions about the fact that Christopher Columbus discovered the America continents. Columbus was a great natural born sailor that had a dream to find the Asia continent. It was weird that Columbus himself didn't aware that he had made a discovery of different continent. 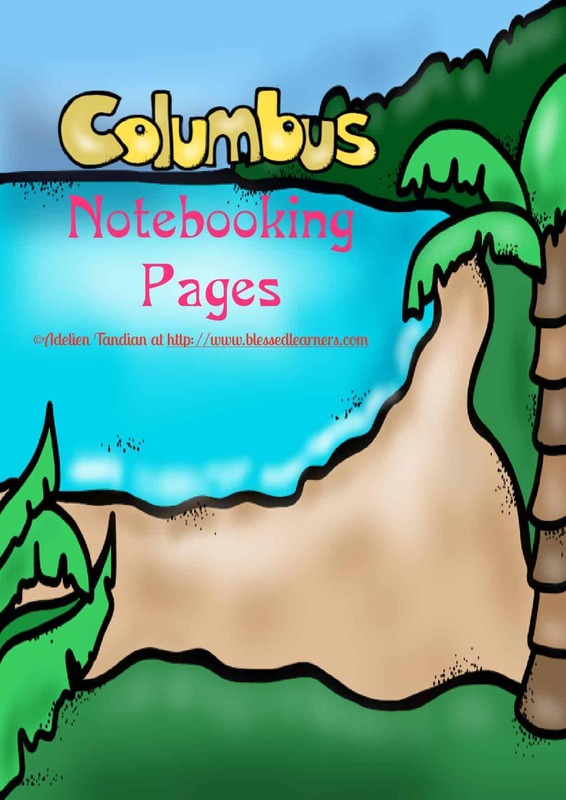 However, it is agreed or not, Columbus is the first main starter of many countries in America continents. 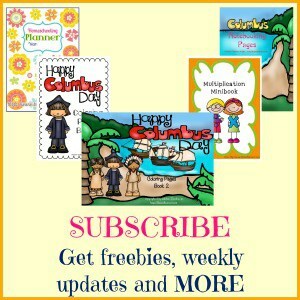 Today I would like to share FREE Christopher Columbus Units and Resources with my readers. It has 10 pages with simple single pictures for early childhood levels, Kindergarten and playgroups. There is a vocabulary underneath the picture for them to trace. 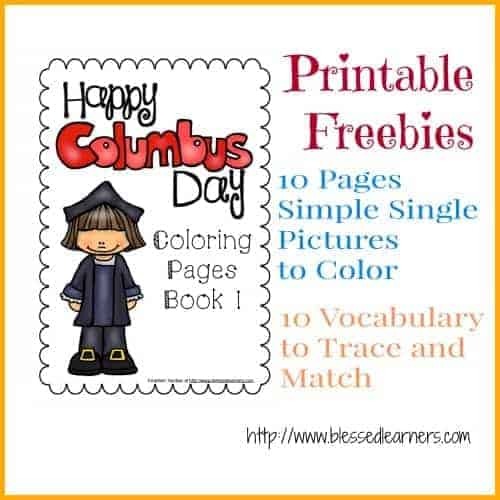 You might display the colored paper with the traced words on the wall or the bulletin board. 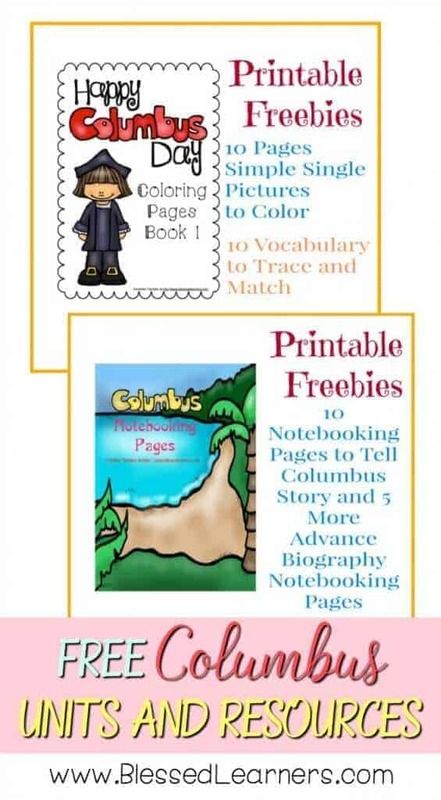 At the end of the bundle, there is a picture and word match worksheet. This book has a picture seri telling a very simple plot of the story of Christopher Columbus in a rough sequence. 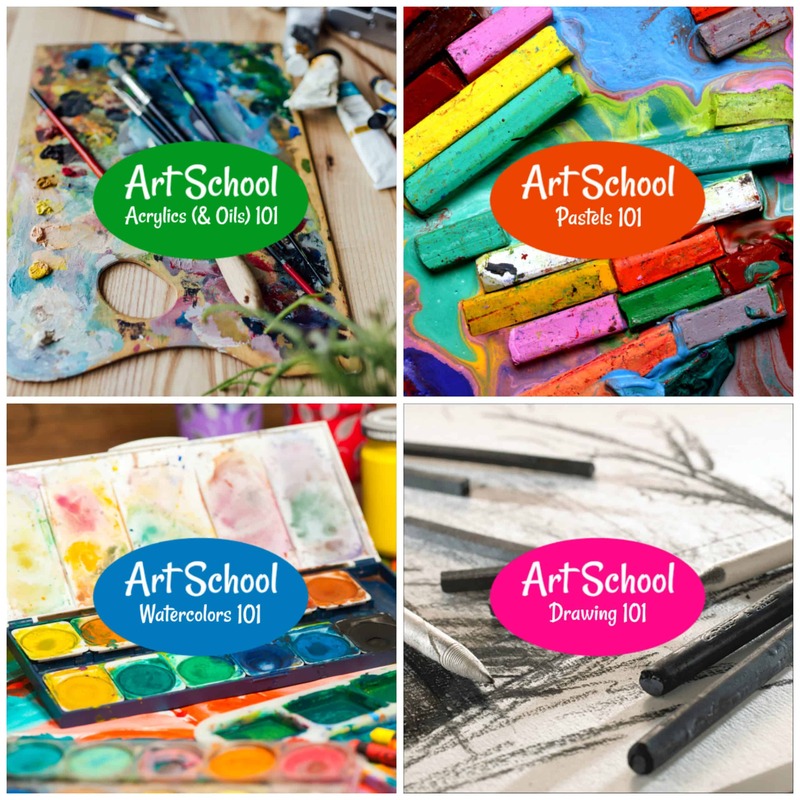 For those who love coloring, you might use the pictures to apply your skills in gradation coloring. They have lines to have some space for kids writing the story verbally. 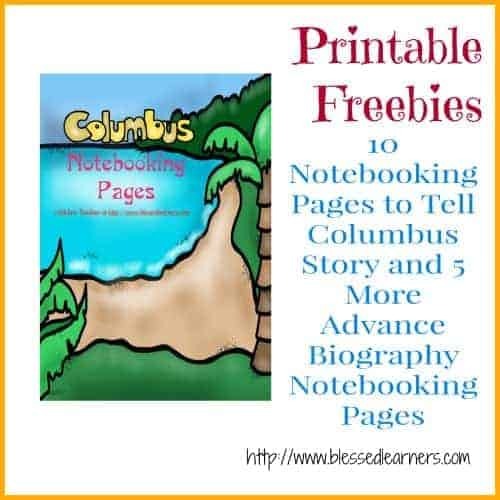 There are also some blank templates with focus on Christopher Columbus images for other purpose of notebooking.